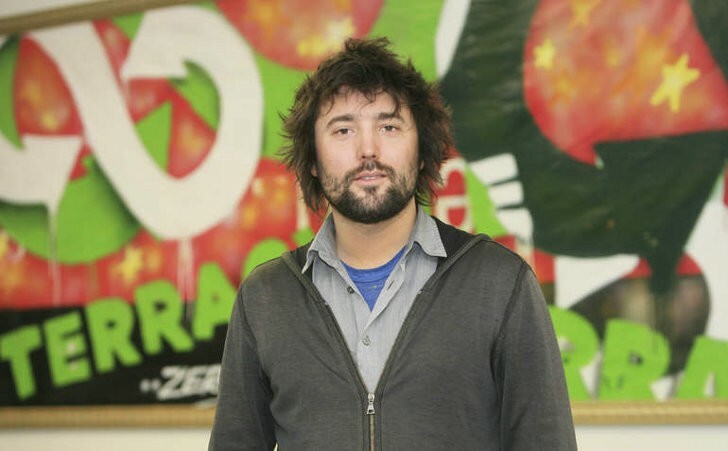 "This acquisition marks an important step in our growth and diversification strategies," said TerraCycle CEO Tom Szaky. "Adding Air Cycle to TerraCycle's core business means that we can now offer, for the first time, the collection and recycling of products mandated for disposal by federal regulations, in addition to the voluntary programs we've had for over ten years." - Bulb Eater - Designed and manufactured for facilities that dispose of large quantities of lamps, the Bulb Eater was developed to crush spent fluorescent bulbs into small fragments and compress the waste into 55-gallon drums. Each Bulb Eater unit is built around a filtration system that ensures both OSHA and EPA compliance, as well as greatly reduces costs associated with the storage, handling and recycling of the lamps. - EasyPak Recycling Program - The EasyPak recycling program is offered as an alternative for customers who generate smaller quantities of spent lamps, batteries, and/or ballasts. Available in a variety of sizes, the EasyPak boxes are shipped by customers, through pre-paid UPS Ground transportation services, to recycling centers for processing. - National Bulk Recycling - Designed to offer nationwide bulk pick-up and recycling services for companies with large amounts of intact lamps, ballasts, batteries, electronic waste and the crushed lamps generated by the Bulb Eater. Once the waste has been recycled, a Certificate of Recycling, which confirms the proper handling of the waste, will be provided. "Due to Federal EPA regulations on fluorescent and mercury vapor lamps, non-residential facilities are required by law to properly dispose of their lamps" said Bobby Farris, General Manager of TerraCycle Regulated Waste. "This acquisition puts the company in a unique position to meet those regulated waste needs, as well as offer our clients a vast range of other voluntary and customized recycling services." The timing of this announcement coincides with TerraCycle US Inc. being qualified by the U.S. Securities and Exchange Commission (SEC) to issue shares in a Regulation A offering to raise up to $25 million. The company will use the proceeds to expand its existing programs and acquire additional companies that it believes will thrive within its broad array of recycling and consumer engagement services. With the SEC qualification of the Regulation A offering, any category of investor can invest in TerraCycle's U.S. operating company and participate in its future. Interested investors are invited to visit www.OwnTerraCycle.com to view detailed information about the offering and invest directly from that site. In November, 2017, TerraCycle announced a partnership with consumer brands company Hain-Celestial, which launched five national recycling programs in Canada, providing responsible options for commonly non-recyclable flexible food packaging waste. In partnership with TerraCycle, individuals are now able to recycle Hain-Celestial Canada's flexible food packaging through programs, including the Earth's Best Recycling Program (baby food pouches); Europe's Best Recycling Program (frozen fruit and frozen vegetable plastic packaging), and several others for a range of flexible plastic packaging and pouches for food products. "People who enjoy Hain-Celestial Canada's health food and snacking brands can now help the planet by recycling their generally non-recyclable product packaging," said Tom Szaky. "Several of these programs have been successful in both the United States and the United Kingdom and we are excited about the impact we can now make in Canada."